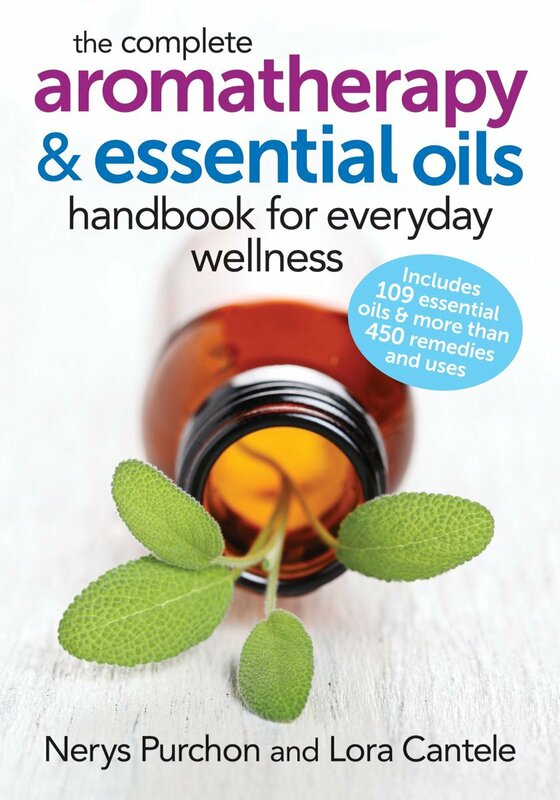 Essential oils are a natural and safe way to improve your health, cure ailments, and soothe your body and mind. These versatile oils come from natural sources, and have been used for centuries for medicinal and cosmetic purposes. Explore the many organic essential oils we offer that can help you achieve physical, emotional, mental and spiritual well-being. 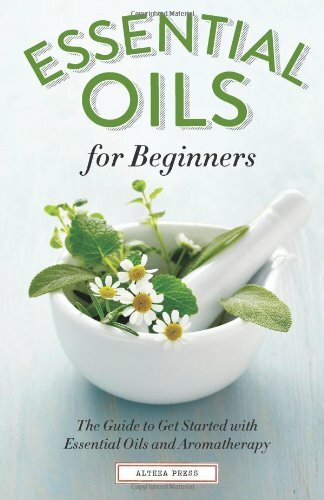 The Science of Essential Oil Therapy. Schnaubelt presents sound research to demonstrate how essential oils interact with the different systems of the body. Learn about and study aromatherapy and essential oils; this home study course will give you a better understanding of how to incorporate this art form into your daily life. Complete with everything you need to start you on this new journey. Enjoy essential oils while driving to deodorize and refresh your car. Perfect for smokers and for those who want to fragrance their cars naturally. Plugs directly into the cigarette lighter. Add a few drops of oil and inhale!